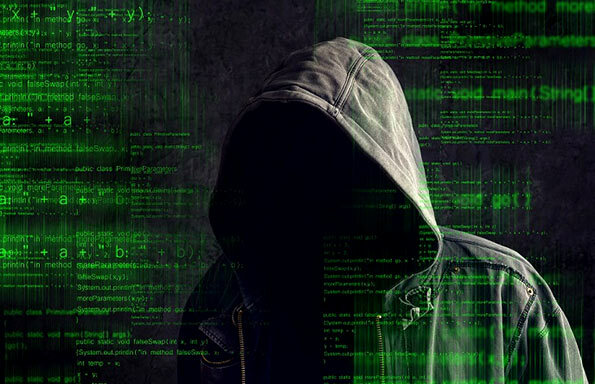 A multi-stakeholder network involving law enforcement agencies and intelligence services was being trained to detect drug trafficking via social media (including Facebook), the deep web, dark web and dark nets, through information technology-based surveillance and infiltration of these modes of transfer. The National Dangerous Drugs Control Board (NDDCB) is involved in the endeavour. Tracking and analysis of data pertaining to related credit card-based financial transactions was also being carried out. The NDDCB, the Tri-Forces, the Department of Excise, the Police Narcotics Bureau, the Sri Lanka Customs, the Department of Prisons, the Medical Supplies Division, the Ministry of Health and the Ministry of Education are involved in the surveillance, while international coordination with the United Nations Office on Drugs and Crime, which is conducting the training, the WHO and the Colombo Plan were also involved. Assistant Director NDDCB, Pradeep Kumara Koholanagedara, told Ceylon Today the next step was to address the recent trends in drug trafficking and the rising demand for new psychoactive substances and pharmaceuticals. The National Narcotics Laboratory would invite stakeholders, especially private courier services and the relevant Department and Office of the Ministry of Posts and Postal Services and impart awareness to stem trafficking. He pointed out that students between 15 and 21, surfing online, were alert about the use of the latest technology to procure drugs, adding that such covert operations were being carried out to escape the law enforcement authorities and their detection mechanisms. The deep web is a part of the World Wide Web. The contents are not indexed by standard web search engines which include web mail, online banking and pay per use services protected by a pay-wall, password or other security access. A dark net is a portion of a routed, allocated Internet Protocol space not running any services and having no active hosts. The dark web, which is part of the deep web, is content on the WWW that exists on dark nets, overlay networks that use the Internet but require specific software, configurations or authorization to access. According to Koholanagedara a majority of the activity involved illicit and criminal motives with individuals using a gamut of the services, from arms dealers to prostitutes. “We, the South Asian Association for Regional Cooperation countries, through information sharing intelligence networks must be alert to drug trafficking and drug-related activity on the Internet and other routes. We have to purchase requisite technology and detecting equipment. We must obtain the expertise, knowledge and skills of foreign nationals regarding transnational organized crime. We need a mechanism on information involving a database and similar sources. The private courier services and Department and Office in charge of postal services which handles parcels coming from abroad, should be trained to handle these latest developments and changing trends,” he added.